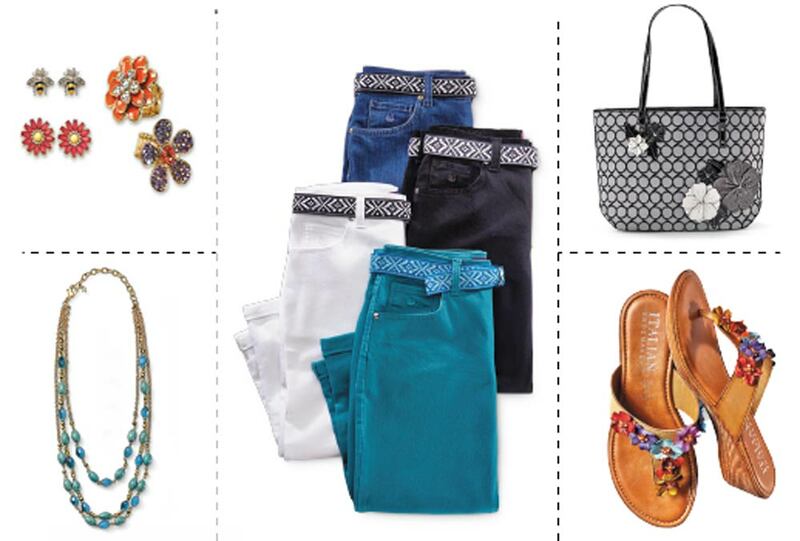 Shop Bealls for brand name family apparel, shoes, jewelry, handbags, beauty, gifts, accessories and more. Expect exceptional value and service. Visit your nearest store or online for top brands like Nike, Levi, Lee, Estee Lauder, Sperry and Anne Klein.